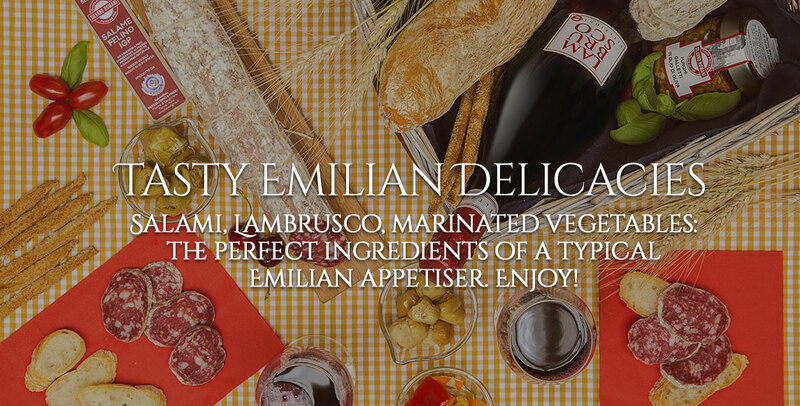 Tuscan cheeses are flavorsome, genuine and balanced in flavor. 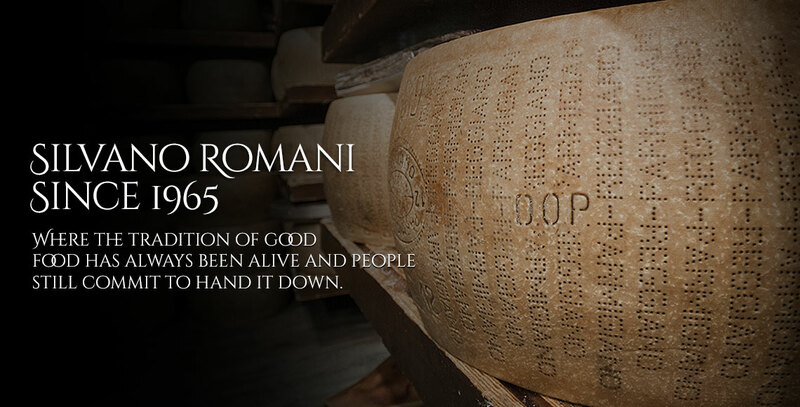 Discover the unique flavor of cave aged Pecorino. 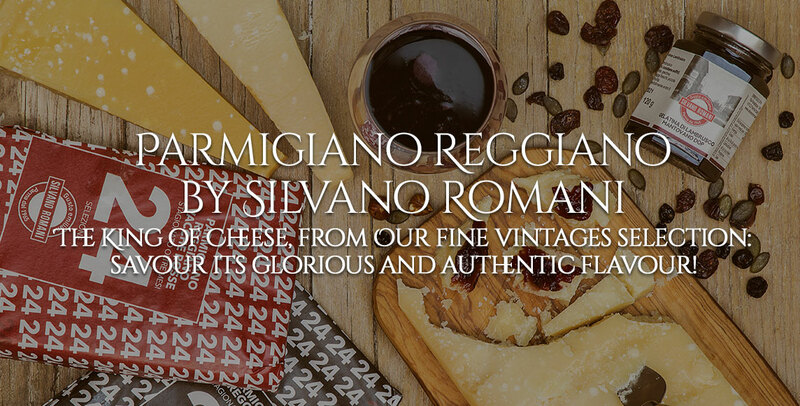 From the Tuscan traditional semi-hard cheeses, we bring you Salcis pepper flavored Pecorino from the masters of cold cut and cheese production. One bite and you'll be hooked! 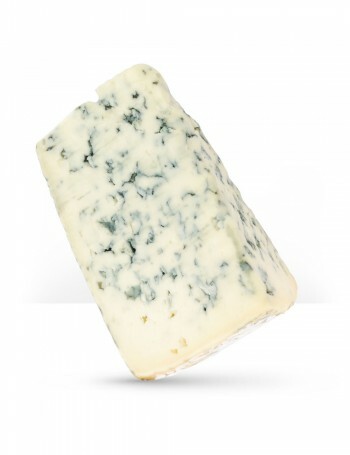 Cave ageing guarantees an ideal microclimate which confers cheese with flavors and aromas that render it delicious and special. 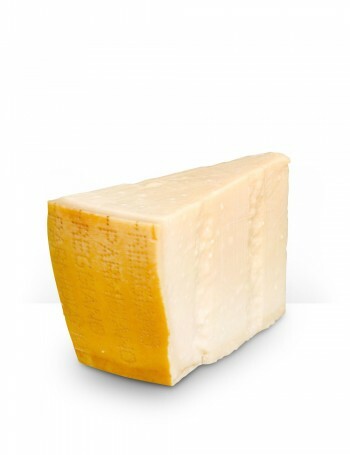 The perfection of the processes behind its production and the unmistakable flavor of sheep's milk harvested and processed in accordance with traditional methods. Peso : 2,5 kg ca.